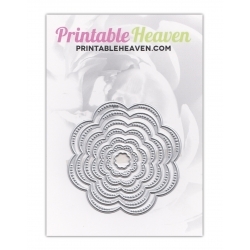 Set of 3 steel cutting dies that cut pretty flowers that can be used on their own or layered up together. 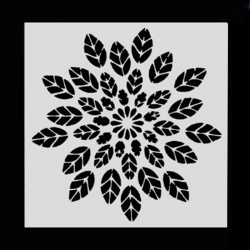 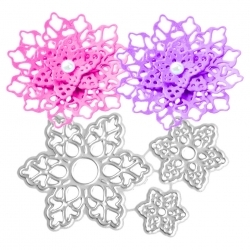 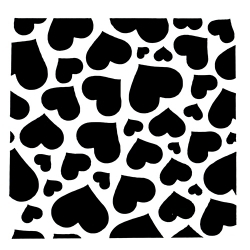 4.5cm, 2.5cm and 18mm.Can also be used as snowflakes.Suitable for most personal die-cutting machines. Plastic re-usable paint stencil, suitable for paint, ink and using to get a pencil outline. 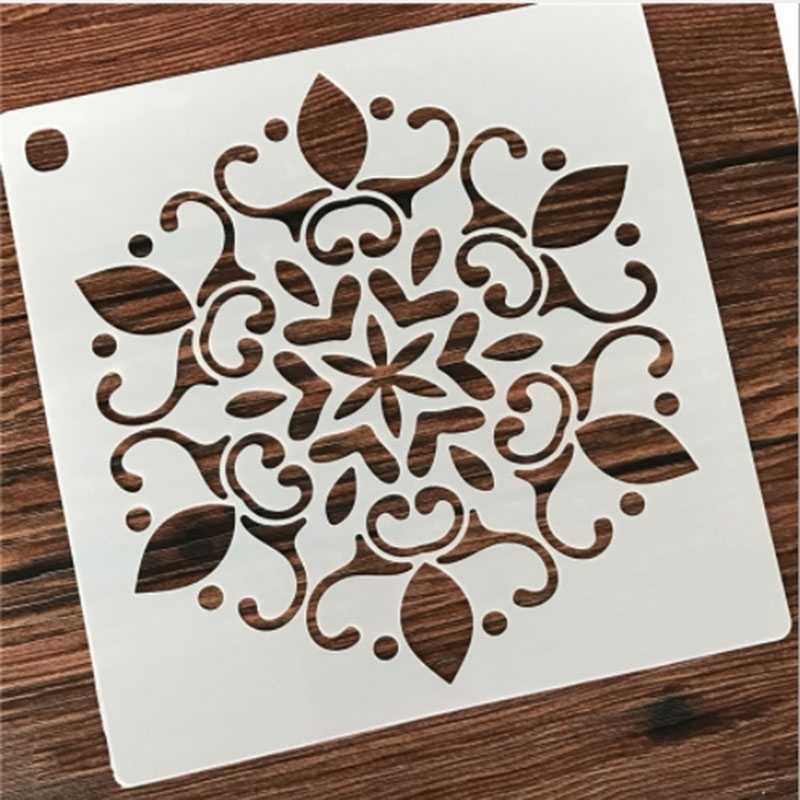 13cm square. 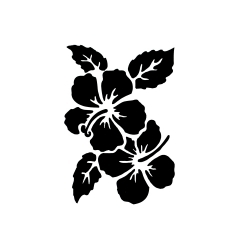 Flowers are 4.5cm wide.